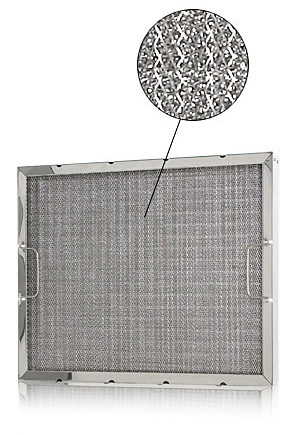 Ventland supply two main types of kitchen canopy grease filters: baffle and mesh. 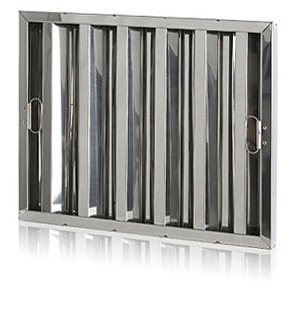 They are both designed for use in commercial kitchens and can be supplied in a range of sizes with frames made from stainless steel, aluminium or galvanised sheet steel. Please contact the Ventland sales team to discuss your specific requirements.